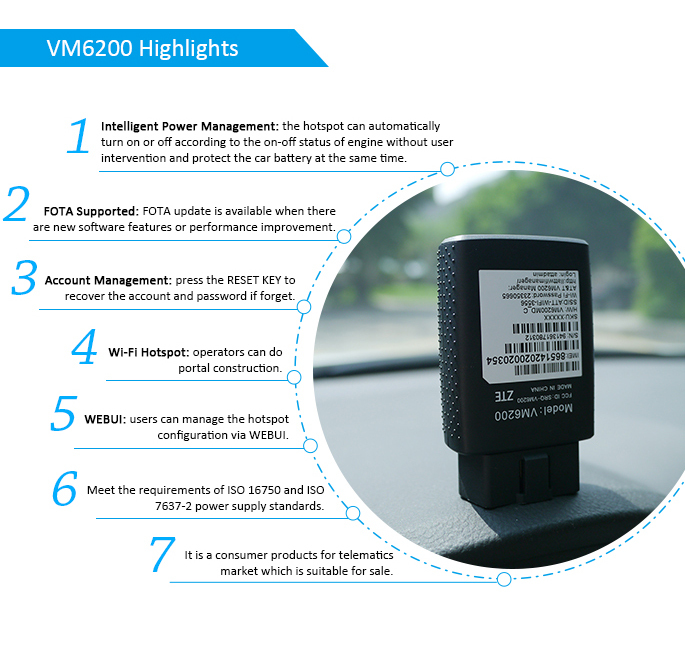 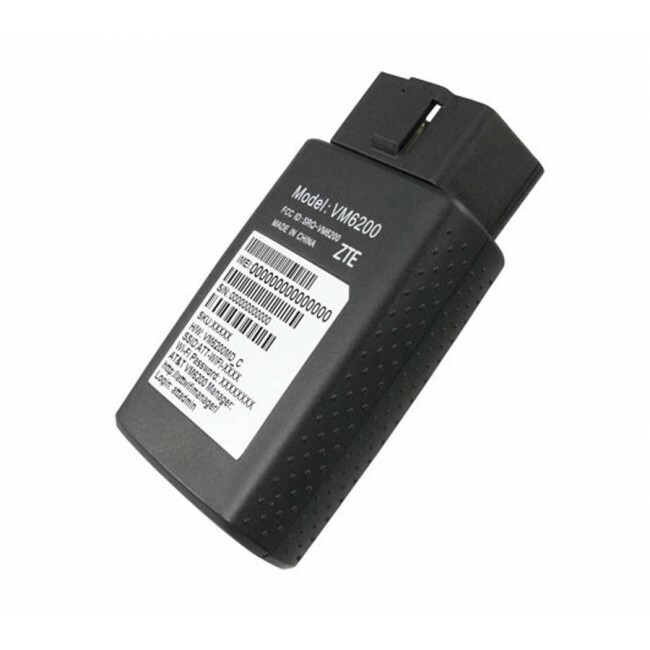 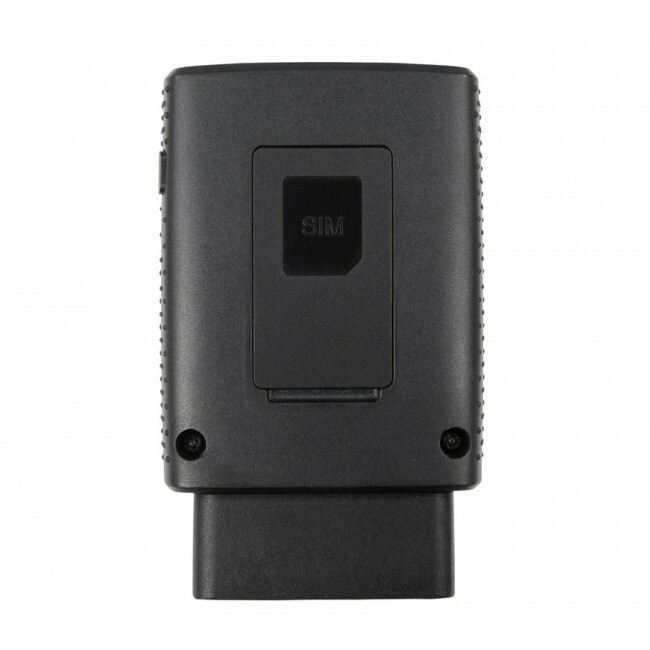 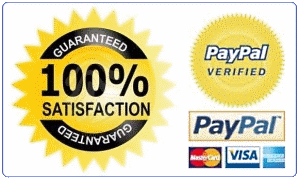 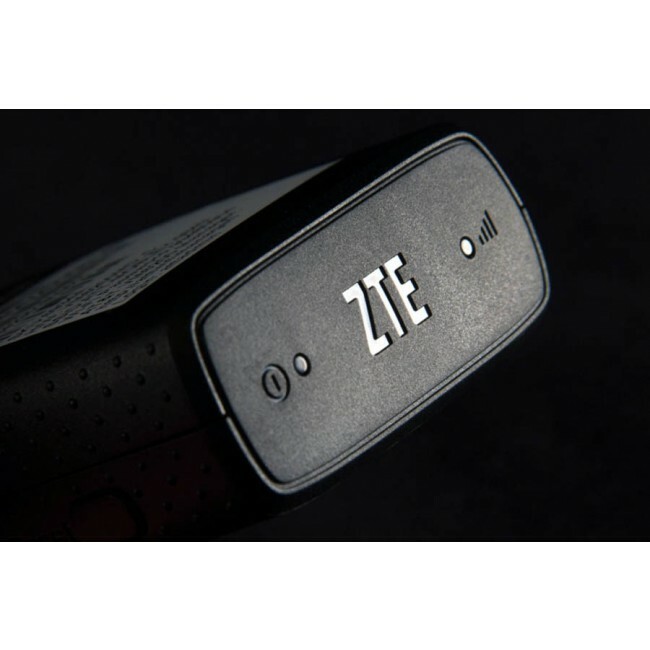 ZTE Mobley (also known as model VM6200) is a Wi-Fi LTE hotspot product based on OBD-II interfaces. 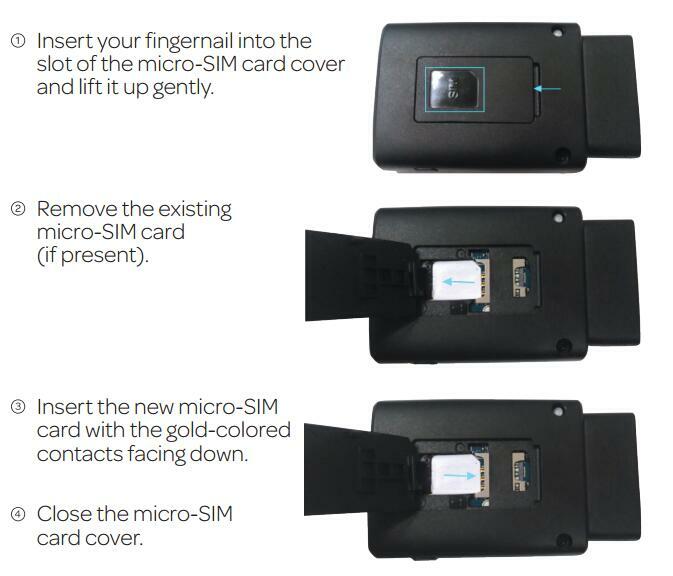 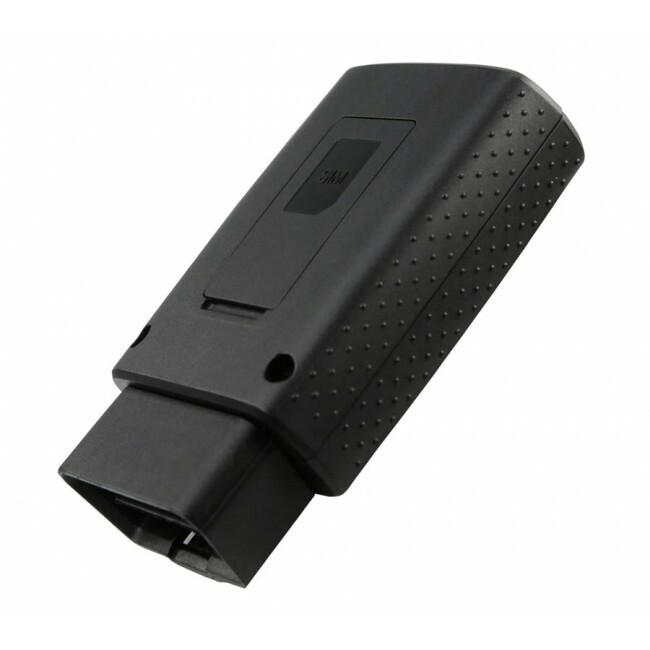 Just plug it into your vehicle’s OBD-II port and your ZTE Mobley Hotspot is live. 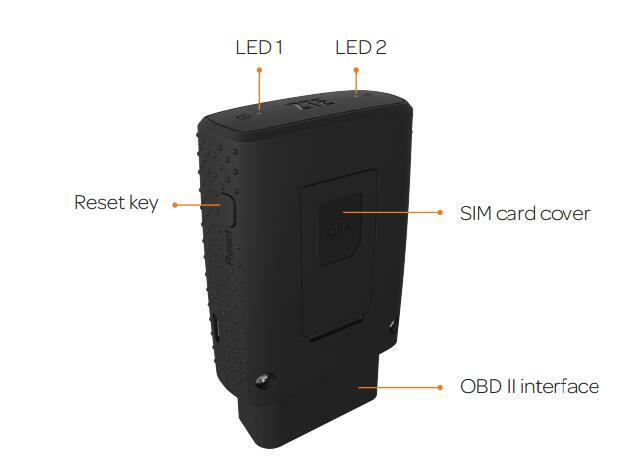 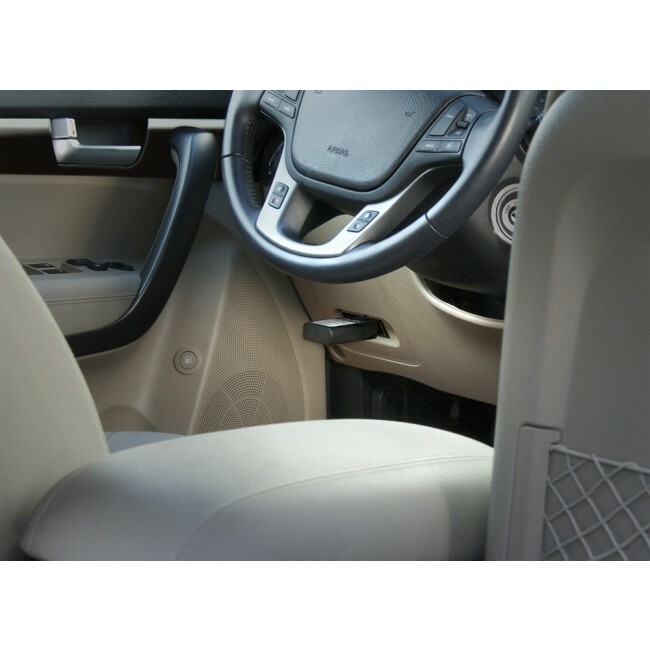 Up to 5 WiFI capable devices could connect to ZTE VM6200 and surf the Web, play games, watch movies, stream music, and much more on the road.